Although there are still times when I feel sad, I am doing fine. From a dusty box of unprocessed materials, the image of a young witch and tiny black cat standing at a bakery counter caught my attention. 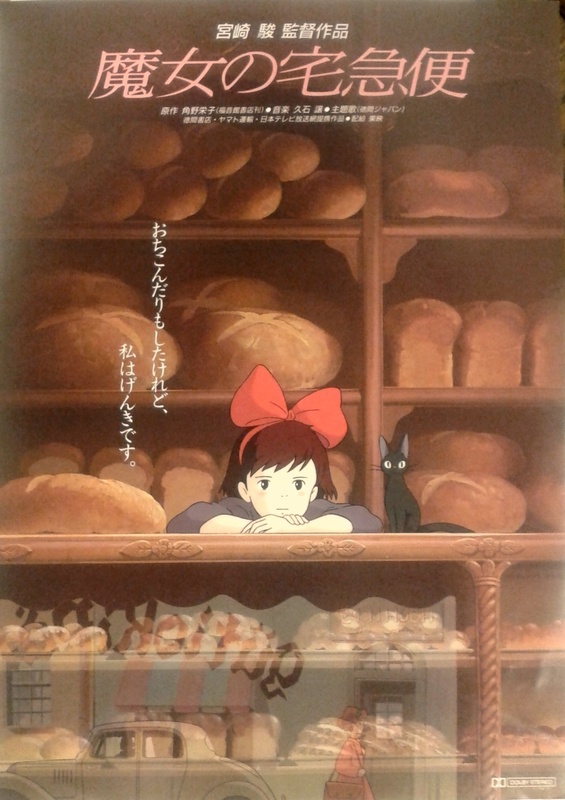 It was a flier of a Japanese animated film, Kiki’s Delivery Service, from 1989. This animated film is an adaptation of a children’s fantasy novel series written by Eiko Kadono, which is available in multiple foreign languages. The film was directed by Hayao Miyazaki, and produced by the Japanese animation film studio Studio Ghibli. There were no sequels to the film, while the book series ended the story with volume 6, Each and Every Departure, in 2009. Many teenagers, even grown-ups in Japan would mention this film as one of their favorite animated (anime) films; the fantasy story of uncertainty, puberty and emotional growth through the young heroine Kiki’s adventures has resonated with many. In the film ending, Kiki finally finds her place in a new world after a wonderful experience of independence. This film was a huge box office success, earning 2.2 billion yen at the time. For this film, Studio Ghibli made its first distribution partnership with The Walt Disney Company, and Walt Disney Pictures recorded an English version in 1997, which premiered in the United States at the Seattle International Film Festival in 1998. The film was also released as a home video both in the United States and Canada; over a million copies were sold. It is not often that an artistic creation in a foreign language from outside the United States becomes a smash hit in the mainstream market. Moreover, traditional anime films such as Walt Disney’s were only for children. Flouting convention, the presence of Japanese anime (including both TV and film) and manga have been a big presence in the United States and beyond. This blog entry introduces this phenomenal instance of Japanese pop culture’s popularity throughout the world, as seen through our ephemera collection, and shows manga and anime developed into foreign countries as a strong sub-culture. 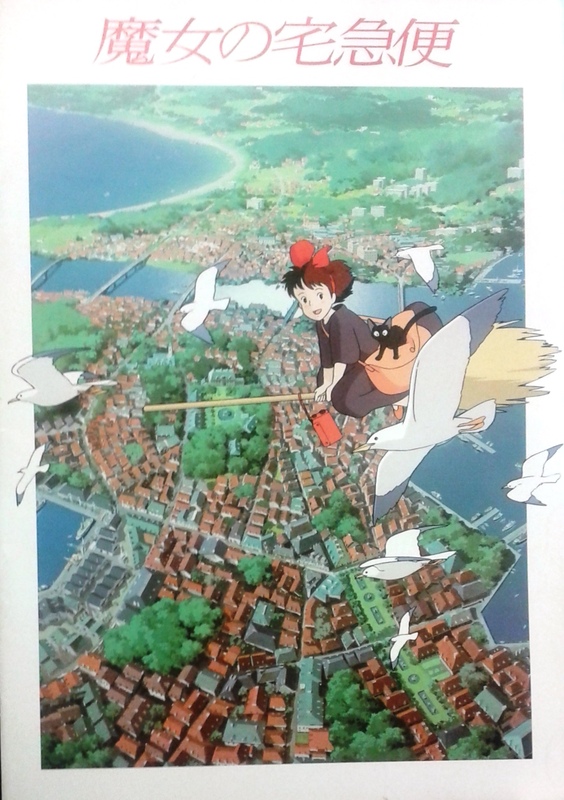 This entry was posted in Archival Collections, CLIR, film ephemera, film flier, film program and tagged anime, Cinema Art, CLIR 2013, film ephemera, Film Studies, Japanese culture, Japanese Studies, manga on December 23, 2015 by Miki Masuda. As we have discussed earlier on this blog, film ephemera have evolved from the simple stereotypical style when there were lots of strict conventions, such as presenting the film title and a close-up still of the lead actor or actress, to a variety of elaborate designs. Beginning in the 1980s, as all aspects of film diversified, film poster artists developed their own style. Today, film ephemera, the direct form of film promotion, are no longer merely commercial media; they have been established as a place for artists to display their interpretation of each film, beyond the movie screen. Here is another interesting story about one Japanese artist and his work, who was supported by an innovative film company, caught the eye of one French filmmaker. The subsequent series of artwork was eventually highly received internationally. Hisamitsu Noguchi (1909-1994), a graphic designer as well as a famous jazz and musical critic, was one of the notable cinema poster designers for pre- and post-war films in Japan. Noguchi was originally a true film aficionado, and he belonged to a cinema club after joining the Tokyo School of Fine Arts (currently Tokyo University of the Arts). While he initiated lots of projects, including independent film productions, his interest in European films led him to design film posters rather than film production itself. The color, composition and typography of posters for European films, especially elegant designs by Soviet Union and German creators, genuinely influenced his esthetic and artistic sensibility, including those for Sergei Eisenstein’s Old and New/Старое и новое/Staroye i novoye (1929) and Aleksandr Dovzhenko‘s Earth/Земля/Zemlya (1930). Thus, Noguchi chose to design original posters for his graduation project. The project, consisting of seven posters, including Germany’s 1931 film Mädchen in Uniform/Girls in Uniform, was sublime in quality, and all the posters were purchased by the art school (Nemoto, 2011). This entry was posted in Archival Collections, CLIR, East Asian cinema, film ephemera, film flier, film program and tagged Cinema Art, CLIR 2013, film ephemera, Film Studies, Japanese culture, Japanese Studies on October 29, 2015 by Miki Masuda. As we discussed in the previous blog entries, film poster creators were a great part of the film ephemera evolution, that removed the distinction between commercial art and cinema art. While all aspects of film were dramatically transformed, the style of collaboration to produce film posters also changed. 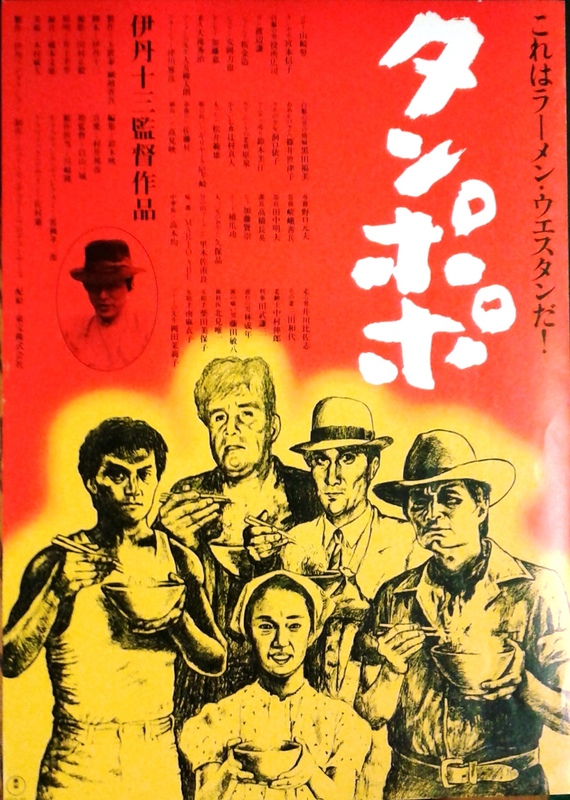 Filmmakers and poster creators started to seek new styles of producing works of cinema art, which enhanced film promotion and the appeal of the film itself. Today, in terms of creativity, the traditional rules no longer bind film poster artists. These artists have firmly established the film poster as a place to display their artistic interpretation of each film, beyond the movie screen. One interesting collaboration between a filmmaker and an artist offers an example of the unique form of cinema art production. Ken’ichi Samura, a graphic designer, served as the art director for all ten films directed by the filmmaker Jῡzō Itami (1933-1997). Itami was a Japanese filmmaker, actor, illustrator, and industrial designer. He is known for his much acclaimed work, Tampopo (1985), and as the husband of the actress Nobuko Miyamoto, who appeared in all his films after The Funeral (1984). 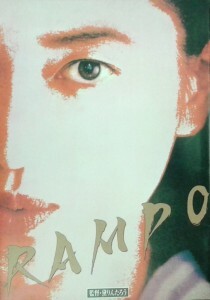 Samura designed all of Itami’s iconic movie posters and pamphlets, as well as graphics used in Itami’s films. Once you saw their film posters, you never forgot them. The unique style in this series of film posters is instantly recognizable as an Itami film. Itami was always trying to alter the traditional style of film production and film promotion. Accordingly, he established his own style of promoting films. He even prepared the press releases for many of his films before shooting began. He broke tradition by doing everything himself: he wrote his own screenplays, raised funds, and produced his films. 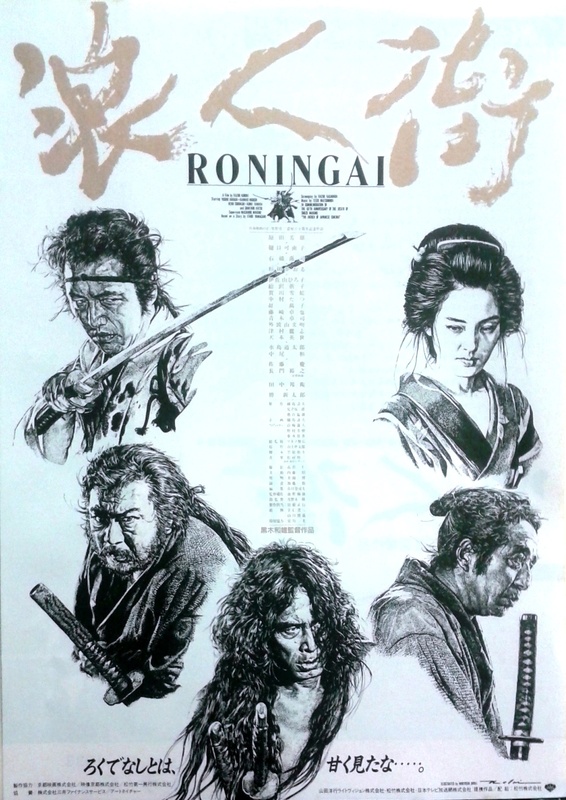 This entry was posted in Archival Collections, CLIR, East Asian cinema, film ephemera, film flier, film program and tagged Cinema Art, CLIR 2013, film ephemera, Film Studies, Japanese culture, Japanese Studies on September 22, 2015 by Miki Masuda. Until the 1960’s, the creation of film posters followed traditional rules, according to the distributors’ promotional direction. Their designers, who were mostly anonymous, had to comply with the film studio and its distributors. Since the 1980’s, movie poster designs in Japan have had a period of transition as some designers started to develop their own unique style for a specific series of cinemas or a specific director’s films. At a glance, these stylish film posters displayed everywhere in downtown reminded passers-by of the arrival of a new film series from a particular director. When we discuss the names of noted Japanese movie poster creators, the person who first comes to mind is the illustrator Noriyoshi Ohrai (Ōrai) (1935-2015). He initially created his illustrations for a series of book covers and newspaper advertisements. 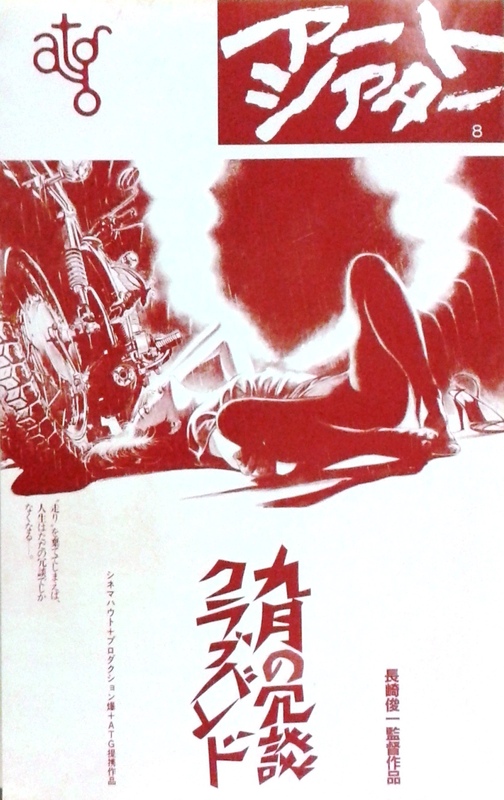 His first film poster artwork was for Shirō Moritani’s Nihonchinbotsu/Tidal Wave (1973). It was an era when new technologies including the internet had yet to emerge. His reputation as a film poster creator was brought before a wider audience by the film director George Lucas. One Star Wars illustration that Ōrai published in a Japanese science fiction magazine, which is his specialty genre, caught George Lucas’s eye. Lucas then commissioned Ōrai to design universal posters for the Star Wars sequel: Star Wars Episode V: The Empire Strikes Back (1980). This poster triggered Ōrai’s wider reputation as an artist the world over. 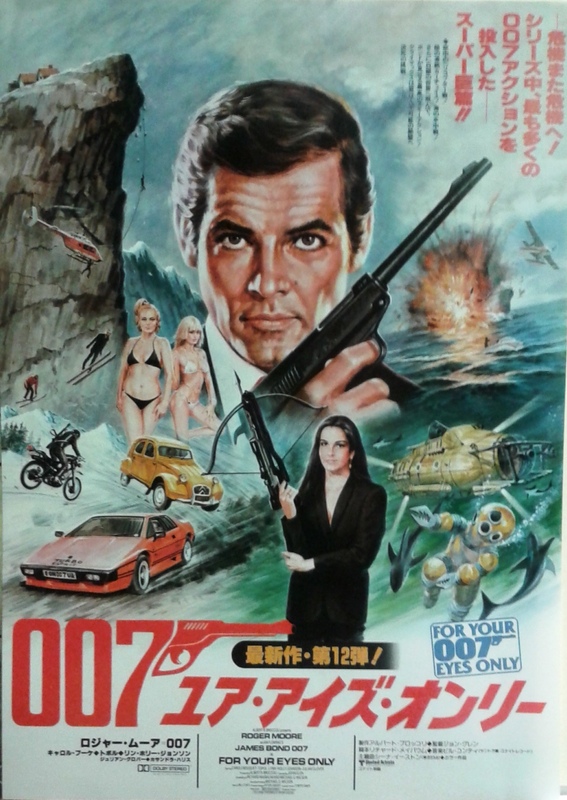 Since then, he has published his masterpiece illustrations prolifically , which have not been limited to film posters. Ōrai created lots of artwork especially for the genre of scientific fiction as the cover art of major SF novels in Japan are usually Ōrai’s. For cinema art, Ōrai’s another well-known artwork for film is the world renowned Japanese tokusatsu (lit. special filming: films featuring special effects) films, such as the Godzilla series. He created a series of Godzilla film posters since 1984, until the series was completed with Godzilla: Final Wars. His Godzilla artwork was highly commended as “looking more powerful than actual Godzilla in the movies” by its audiences. 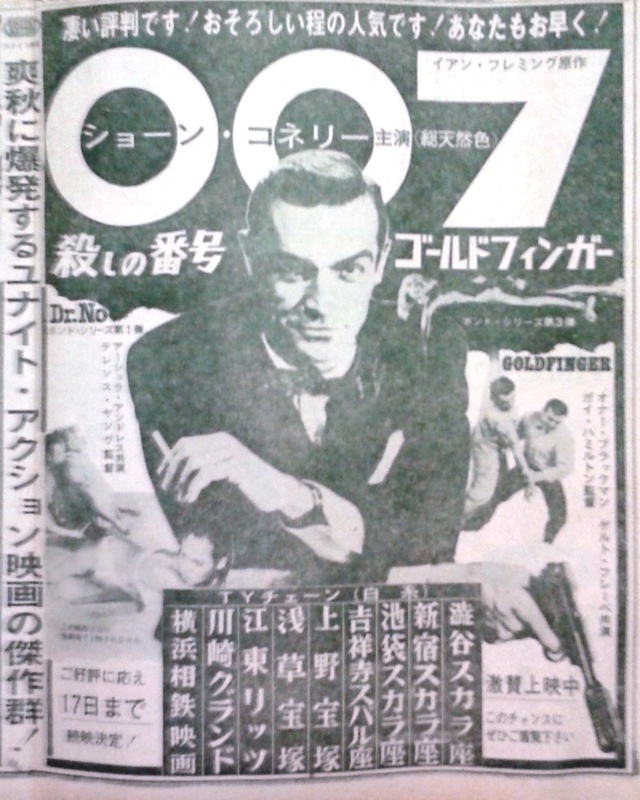 This entry was posted in Archival Collections, CLIR, film ephemera, film flier, film program and tagged Cinema Art, CLIR 2013, film ephemera, Film Studies, Japanese culture, Japanese Studies on August 21, 2015 by Miki Masuda. Movie posters appeal to the public and delight the eyes of people who see them; in Japan, they are exhibited everywhere downtown, primarily at train stations and movie theaters. Mostly, since the late 1960’s, the design of film posters has reflected the cover design of film programs and fliers. Not only the design of posters, but also where and how long they are displayed, reflects how film distributors would like to promote the film, as well as its anticipated audience size and box office numbers. Traditionally, most of the creators remained anonymous. Since they started to be produced, film posters have continued to be produced by an outside designer within the film studio, or by a designer externally, under the control of film production and distribution companies. Initially, the typical designs of film promotion materials were hand-illustrated close-ups of starring actors and actresses. As the design tools and film genres diversified, film ephemera design became more sophisticated; designers were allowed to be more experimental and reflect their creative style, which included characters, minimalist typography, collage, and artistic drawing, among many other elements. 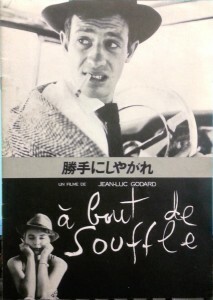 Today, some foreign films create a different design to fit unique markets like Japan, while others reproduce the original universal design using the appropriate foreign language. Sometimes copyright issues drive new designs once creations go beyond the border. Film ephemera are tools of film promotion, and rules existed to make film promotion a box-office success. 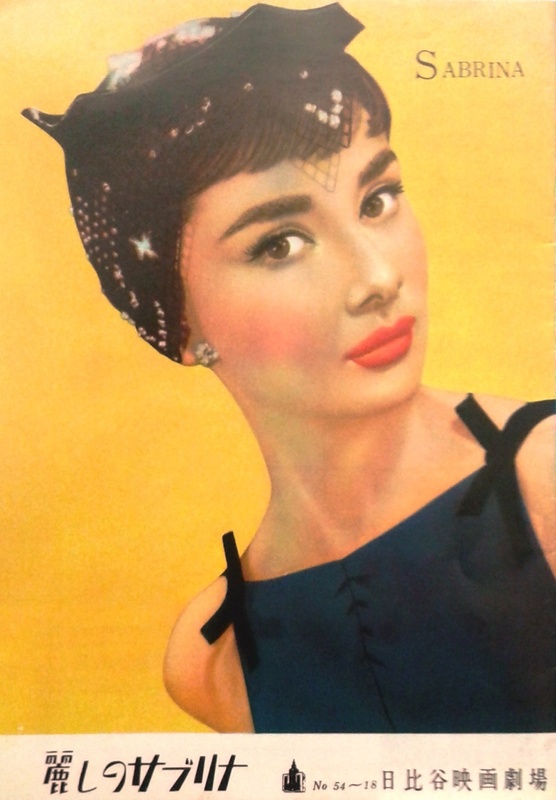 For each foreign film, there were certain basic rules; American film posters generally had to feature a close-up of film stars, while European films placed more importance on design itself. 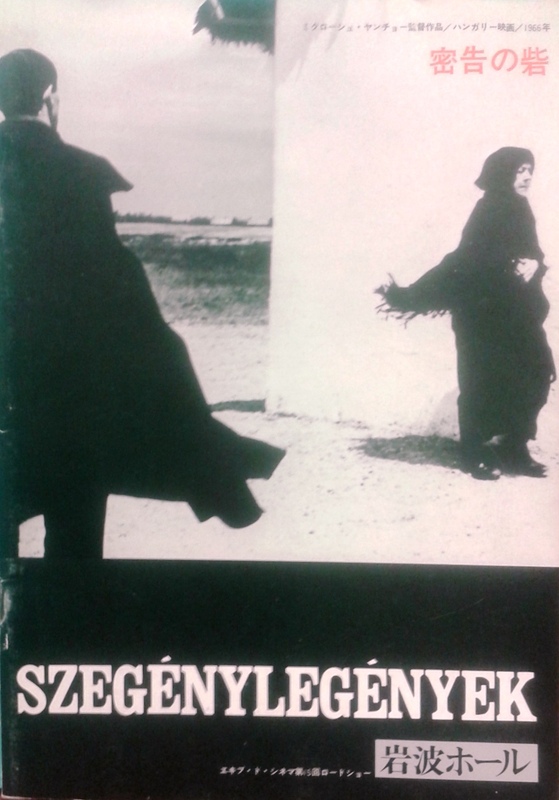 However, after Art Theatre Guild (ATG), a radical film distribution company, brought completely innovative types of avant-garde films to the world with their launch in 1961, the trend turned in a completely new direction. 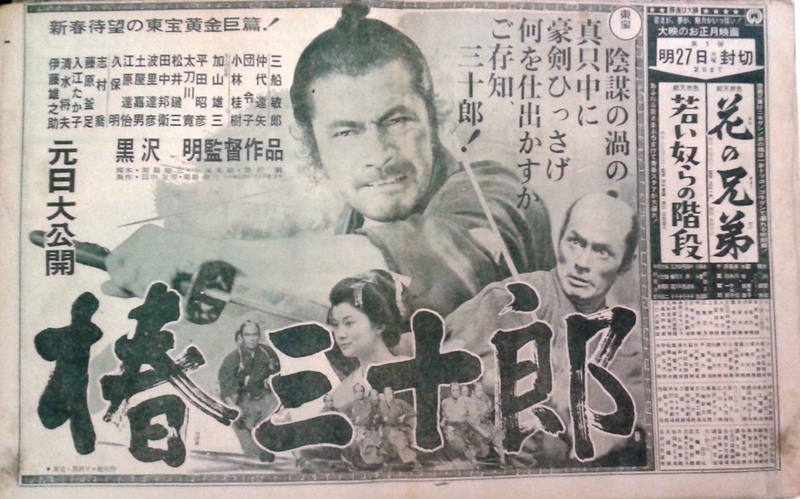 This entry was posted in Archival Collections, CLIR, film ephemera, film flier, film program and tagged Cinema Art, CLIR 2013, film ephemera, Film Studies, Japanese culture, Japanese Studies on July 20, 2015 by Miki Masuda. As we discussed in an earlier blog post, Art Theatre Guild (ATG), Japan’s first independent film production company, firmly established the foundation of production and distribution of non-commercial, art house films. Movie theaters that distributed independent films appeared in the Japanese film industry between the 1980’s and the 1990’s. In the post-war period, people’s cultural tastes dramatically diversified. People began to crave something more subtle than just popular mainstream Western films. 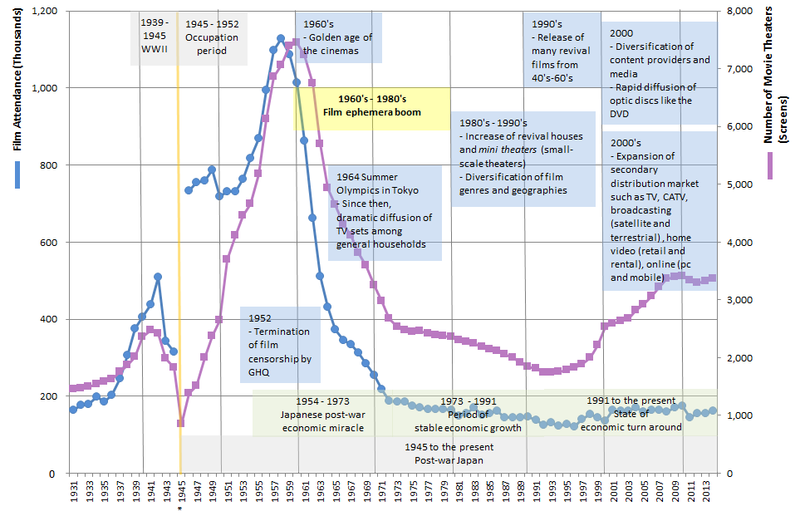 Those blockbuster films pervasive in the market and large movie theaters for the purpose of attracting large audiences were over-supplied, and new demands for film distribution methods and unique film line-ups were generated. Thus, the number of mini theaters increased dramatically in the 1980’s, in response to the demand. Films with highly artistic aspects generally appeal only to a small audience, and thus they are not box-office successes. Acknowledging this limitation and possessing new perspectives for future films, a film distribution project called, Equipe de Cinema (lit. fellows/party/team of cinema) was launched in 1974 as a movie theater at Iwanami Hall, which used to be a multipurpose hall (built by Iwanami Shoten Publishers, one of the biggest publishing companies in Japan); they became pioneers of minor film distribution and mini theaters in Japan. The project was headed by Etsuko Tanakno, general manager of Iwanami Hall, and Kashiko Kawakita, film curator, popularly known as “Madame Kawakita” among the overseas film industry, who formed the cornerstone of Art Theatre Guild. 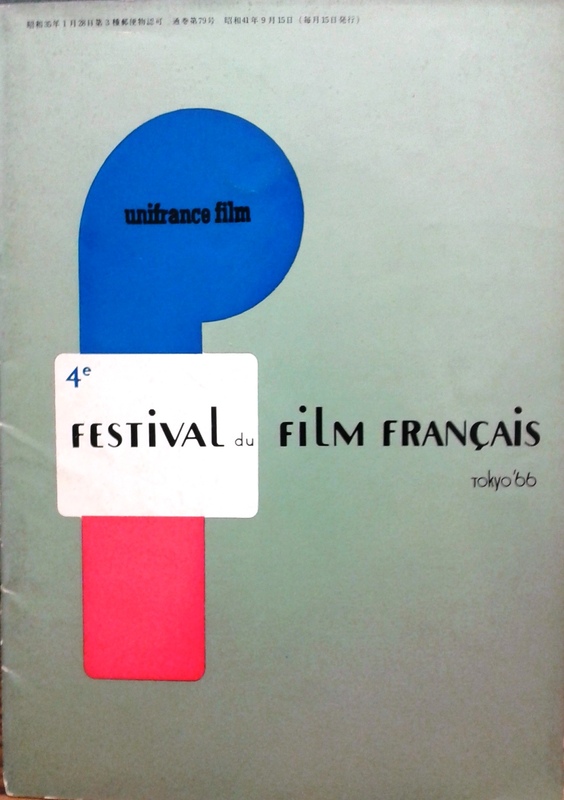 This entry was posted in Archival Collections, CLIR, film ephemera, film flier, film industry, film program and tagged Art Theatre Guild, CLIR 2013, Equipe De Cinema, film ephemera, film industry, Film Studies, Iwanami Hall, Japanese culture, Japanese Studies, Kawakita Kashiko, mini theater, Takano Etsuko on June 10, 2015 by Miki Masuda. Now you have a rough idea of the process of integration and huge presence of yōga (foreign films) in Japan and how they reflected the status of the post-war cultural revolution in Japan. While the archival processing is underway, we will look at one lovely example of ephemera, an LP record-sized leaflet, which could also serve as the cover for the soundtrack that was released at the same time as an Italian popular crime-comedy film, “Sette uomini d’oro (Seven Golden Men),” which was directed by Marco Vicario (1965). 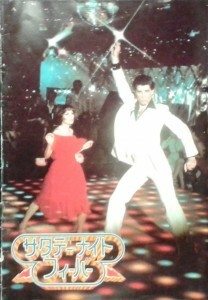 In the 1950’s and 1960’s, records became popular in Japan, and film ephemera from this era can often be seen in this form. It is interesting to see how differently film ephemera represented one film, due to corresponding trends or Asian perspectives. 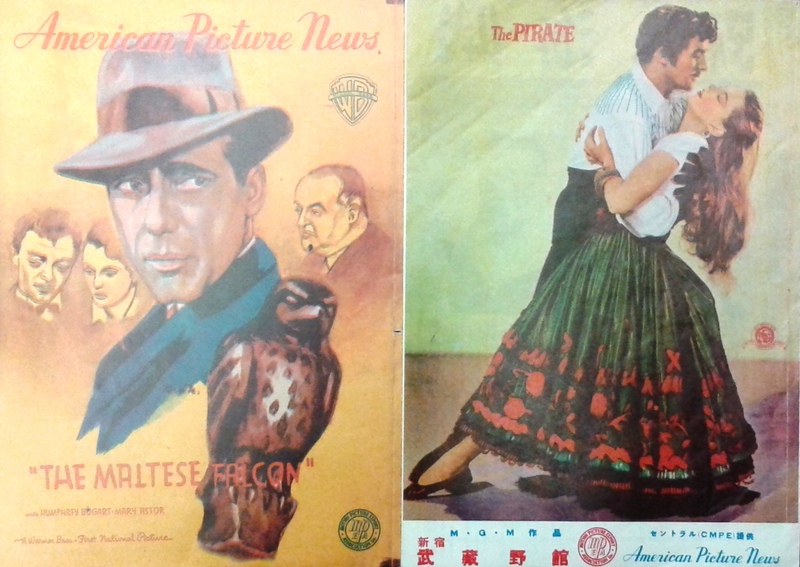 Film ephemera show us how films were promoted in order to appropriately appeal to audiences in each cultural setting. 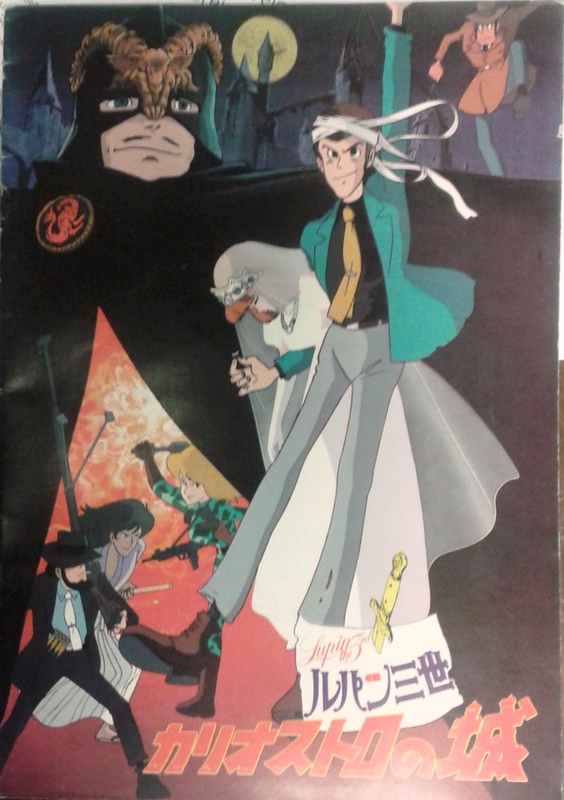 This Vicario film became one of the models for a famous Japanese manga/anime series, Lupin the Third (Rupan sansei), created by the manga artist Monkey Punch (Katō Kazuhiko). Lupin the Third was first published as manga in 1967, and then later animated for TV, cinematized, and even recreated as video games in the 1970’s due to its huge popularity. Interestingly, the author was strongly influenced by the drawings of American comic artist Mort Drucker, as well as American humor magazine Mad. And Lupin the third is the grandson of the fictional gentleman thief, Arsène Lupin, which was created by a French novelist, Maurice Leblanc. James Bond, of popular spy movies, was his model. Inspector Kōichi Zenigata, the long standing rival of Lupin, was created to make him and Lupin a human “Tom and Jerry,” an American animation. Femme fatale Fujiko Mine was created to be Lupin’s Bond girl. Samurai Daisuke Jigen was based on James Coburn, from the 1960 American Western, The Magnificent Seven. Monkey Punch, the author, was also inspired by The Three Musketeers and the films of Alfred Hitchcock, and his creations reflect their influences. I could tell you plenty more of his influences, but I don’t want to bore you. This entry was posted in CLIR, East Asian cinema, film ephemera, film flier and tagged anime, CLIR 2013, film ephemera, film industry, Film Studies, Hayao Miyazaki, Japanese culture, Japanese Studies, Lupin the Third, manga, Monkey Punch on April 17, 2015 by Miki Masuda. non-commercial, non-book publications in the form of pamphlets, handbills, leaflets, broadsides, position papers, minutes of meetings, information sheets, bulletins, newsletters, posters, moving images and photographic documentation. Ephemeral materials may also be produced in a variety of electronic formats, such as web sites, web pages, web logs, pod casts, etc. These materials are typically published outside of official or normal channels. 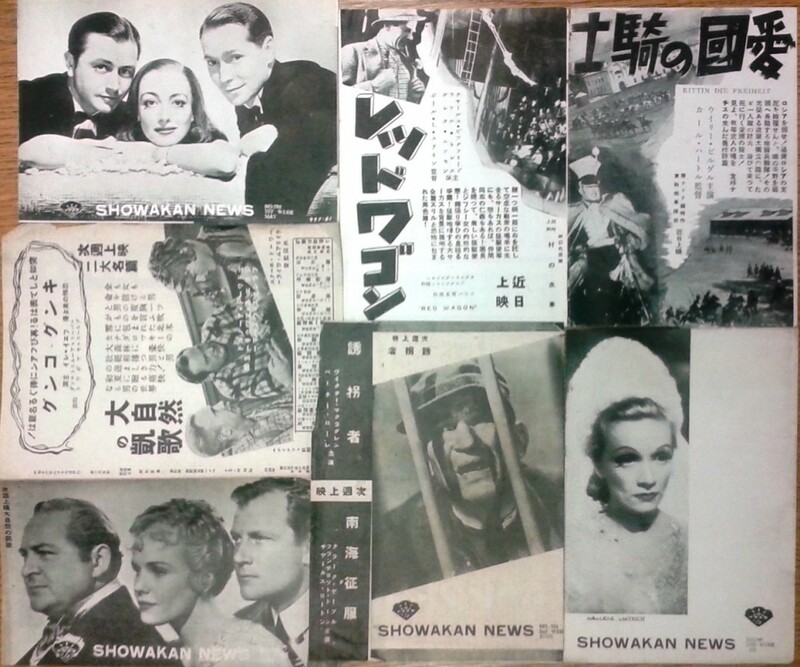 The Makino Collection’s post-war film ephemera mainly consist of film programs and fliers. 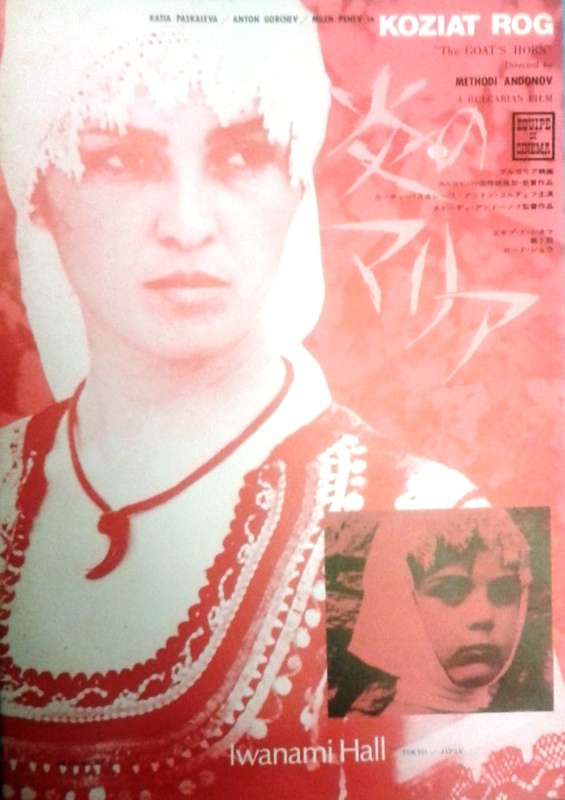 This entry was posted in Archival Collections, CLIR, East Asian cinema, film ephemera, film flier, film program and tagged CLIR 2013, film ephemera, Film Studies, hōga, Japanese film industry, Japanese Studies, Makino Mamoru, Media Studies, yōga on February 10, 2015 by Miki Masuda.